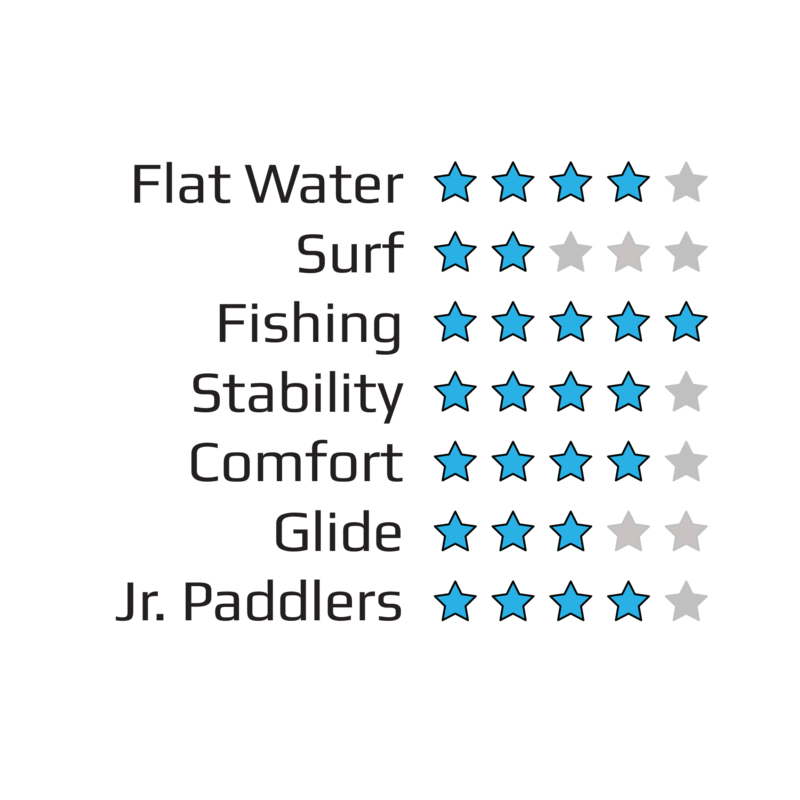 The Dive Kayak is our unique solution to help solve problems divers experience whilst out on the water. 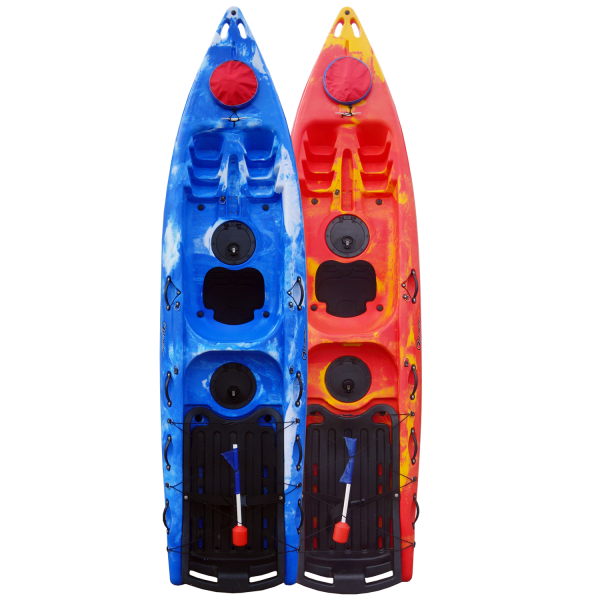 The Dive Kayak has a drop down shelf for easy air tank removal. 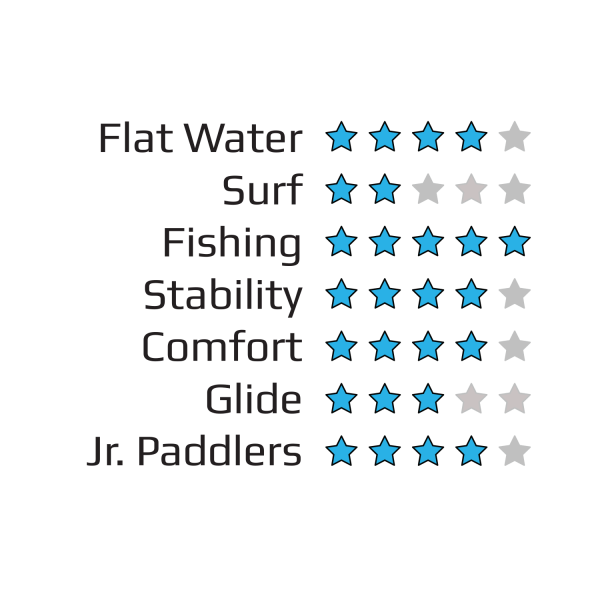 The Dive Kayak is our unique solution to help solve problems divers experience whilst out on the water. 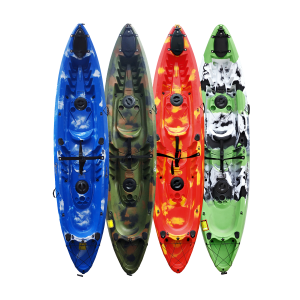 The Dive Kayak has a drop down shelf for easy air tank removal. It also comes complete with a sturdy and well-made anchor. This means that you can be confident that your boat is secure whilst you’re exploring underwater. Furthermore, the Dive Kayak includes an international dive flag to ensure that you are visible to other boats whilst you’re out diving. If that’s not enough to convince you that this is the perfect diving boat, there are the added extras of two unique bucket storage hatches. The bottom of the hatch is solid and not exposed to the hull of the kayak. These are ideal for keeping essentials and valuables safe whilst on the water. The forward hatch has a Polycarbonate porthole. This fantastic extra allows you to have your very own “glass bottom boat”. You can scout out the sea life below before you make your dive. Alternatively you may wish to consider the discount we offer for buying this item as a starter pack. 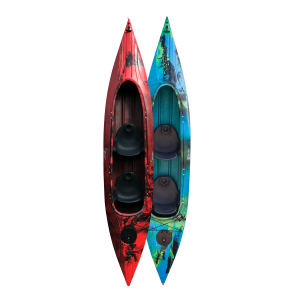 A starter pack includes the Dive Kayak, a buoyancy aid and a paddle, it can be seen here. 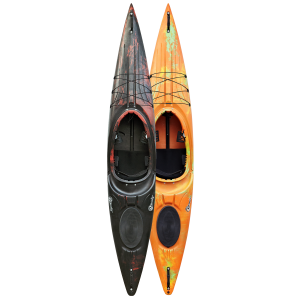 This kayak features multiple handles at the rear and sides to make getting back on board as easy as possible. 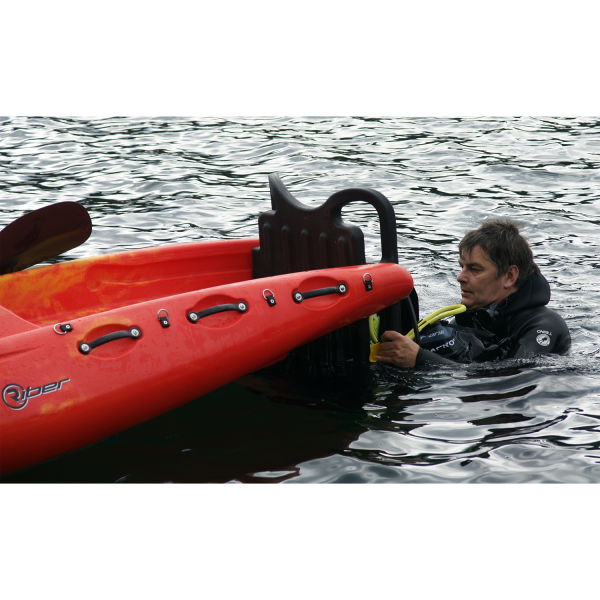 There is also a moulded handle at the front end of the kayak for secure storage if you choose to lock the boat up outside. The kayak comes with a built-in central drinks holder. There are fittings for an optional fishing rod holder such as the #4018 which can be found here. The Dive Kayak has six drainage holes located throughout the kayak and side carry handles with paddle holders. 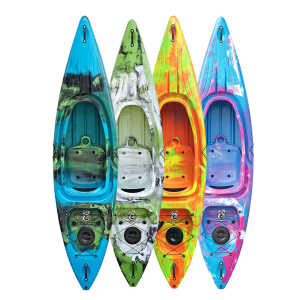 For a more comfortable experience, this kayak comes complete with several foot rest points, a padded seat and a high back rest. The Dive Kayak is a very comfortable kayak. It performs great on flat waters such as lakes, canals and rivers but is built for use on seas. You can cut through the waves and small surf easily thanks to the curved hull and rocker. The keel aids with tracking and manoeuvrability.